start planning dinner while you’re eating breakfast? make grocery lists in your head (or maybe even during lectures or meetings)? get excited to go grocery shopping, or even have your own garden? have piles of cookbooks and recipes (or Pinterest boards) full of recipes to try & share? want to learn more about food & wine pairings? 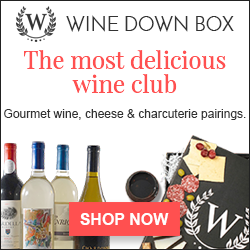 LOVE chatting about food & wine? Join us to chat around our virtual table Italian at Heart Food & Wine Facebook Group! Let’s help each other learn! Aiutiamoci l’un l’altro ad imparare!